According to the latest sales stats from JATO, the Nissan X-Trail was the best-selling new SUV in the world during 2017. It topped almost one million sales. 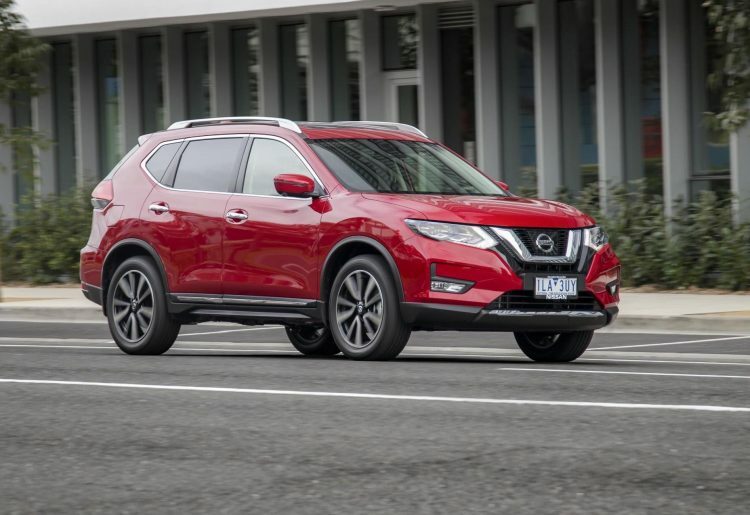 The stats say Nissan sold some 814,496 examples of the X-Trail (also known as the Rogue in some markets), globally, making it the fourth most popular new vehicle globally during the entire year. This is up an impressive 6.5 per cent on 2016 figures. In Australia the Mazda CX-5 has been the best-selling SUV for a while now, reporting 25,831 sales for the year against 18,955 X-Trails, according to December VFACTS figures. However, the X-Trail is offered in seven-seat form which may have helped boost overall appeal on a global scale. 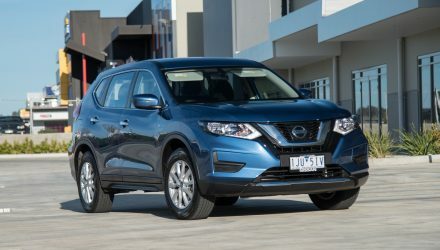 It seems the CX-5 in Australia is on more of an incline though, with its annual figure up 5.2 per cent compared with 2016, compared with 0.3 per cent for the Nissan. This was no doubt helped by the launch of the new CX-5 during 2017. 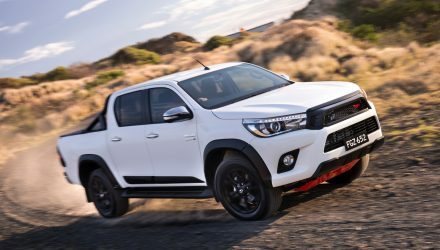 Nonetheless, the X-Trail was the fourth best-selling SUV in the country in 2017, behind the CX-5, Tucson (23,828), and Mitsubishi ASX (19,403). The X-Trail is offered with three different engine options, spanning from a 2.0L petrol, 2.5L petrol, to a 2.0L turbo-diesel. 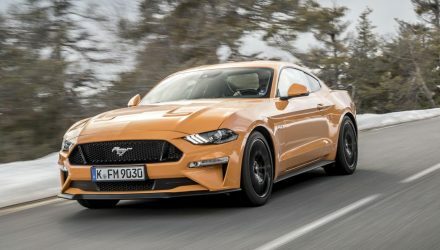 Both front- and all-wheel drive options are on offer, along with a six-speed manual or CVT automatic, depending on the engine and trim level.